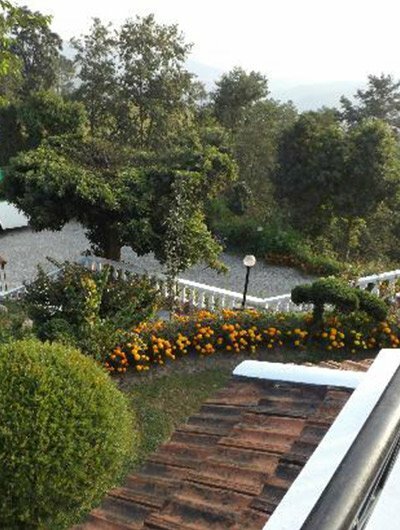 Shangri-La Village Resort is located in the heart of Pokhara, this spa hotel is within 1 mi (2 km) of Pokhara International Mountain Museum and Davis Falls. Devi’s Fall and Seti Gandaki are also within 2 mi (3 km). 2 restaurants, a full-service spa, and an outdoor pool are available at this hotel. Free buffet breakfast is provided, as well as free WiFi in public areas, free valet parking, and a free airport shuttle. Other amenities include 2 bars/lounges, a health club, and a poolside bar. All 61 rooms offer free WiFi and free wired Internet, plus balconies and TVs with cable channels. Other amenities available to guests include 24-hour room service, minibars, and coffee makers.